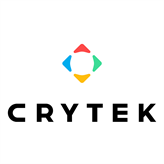 Crytek is looking for an experienced Technical Director to support and enhance our CRYENGINE Development team in our Frankfurt, Germany studio. 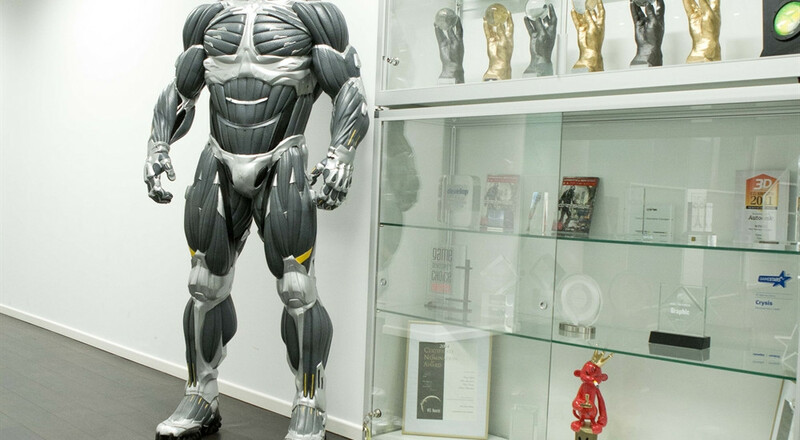 Ensure CRYENGINE is built to industry best practices & methodology in line with long term quality expectations. Liaise with other technology teams on a technical and knowledge sharing level.